www.Acceleron.co.uk - Acceleron Business Services Ltd. 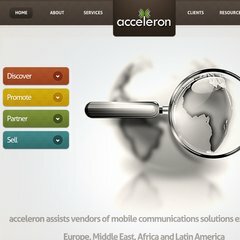 Topics: Acceleron Business Services Ltd, Services, and Clients. It is hosted by 1 1 Internet Ag (Baden-wurttemberg, Karlsruhe,) using Apache web server. Acceleron.co.uk's server IP number is 212.227.214.193. ns68.1and1.co.uk, and ns67.1and1.co.uk are its DNS Nameservers. PING www. (212.227.214.193) 56(84) bytes of data.